Malaysian UX/UI Designer & Consultant: Pop Up Greeting Card for your loved one. Pop Up Greeting Card for your loved one. Pop Up Greeting Card for your loved one. 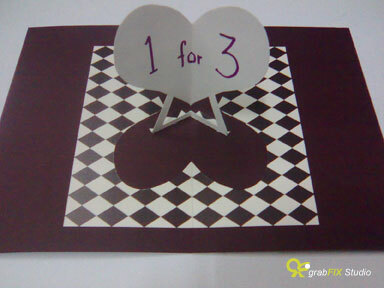 We do custom design for greeting card. Any ideas for this Chinese New Year 2011? Can you guess what is 1 for 3 ? 1 for 3 is a secret code for those of you in a relationship. I think you may get it right in your mind. 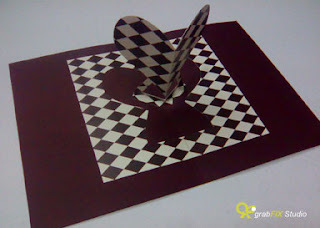 This pop up greeting card is totally hand made.